Highfields will stage a Careers Fair to give students the chance to learn more about the vast range of opportunities available to them after school. Dozens of exhibitors will be showcasing their services during the event, which will take place from 6pm - 8pm on Wednesday, January 30th. 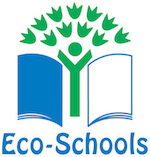 The event is open to all students from Year 9 through to Sixth Form. 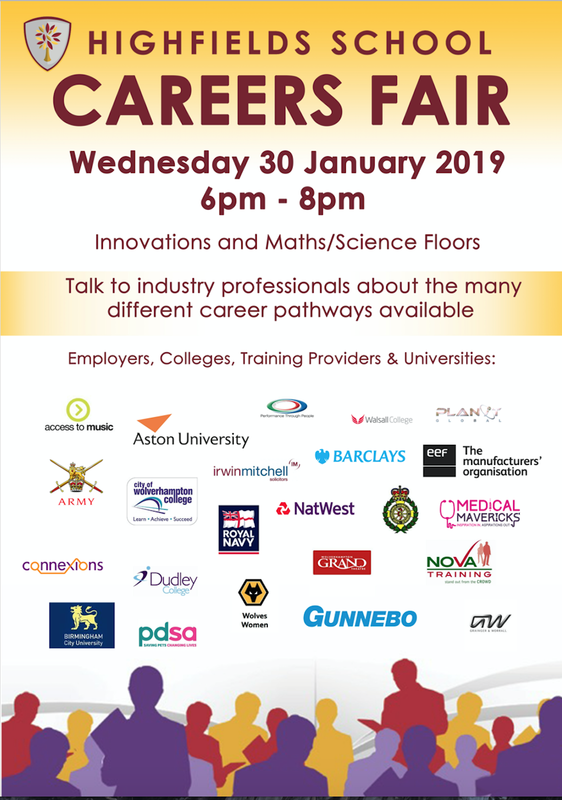 A number of colleges, universities, training providers and employers from a range of industries will be represented at the Careers Fair, including Irwin Mitchell Solicitors, The British Army, The Royal Navy, Barclays, Wolverhampton Grand Theatre, Wolves Women and Gunnebo. Mr P Rose, Highfields’ Head of Middle School and Careers Leader, said: “At Highfields School, we are fully committed to doing all that we can to ensure that all our students are fully aware and understand the possibilities open to them in every sector of employment and the huge variety of careers on offer to them. Posted on January 15, 2019 by Vicky Nash.